With a measured output of 80w RMS and a sensitivity of 92% this ballast is perfect of off road racing. Top bulb is a 55w HID bulb, bottom bulb is a 75w HID Bulb. 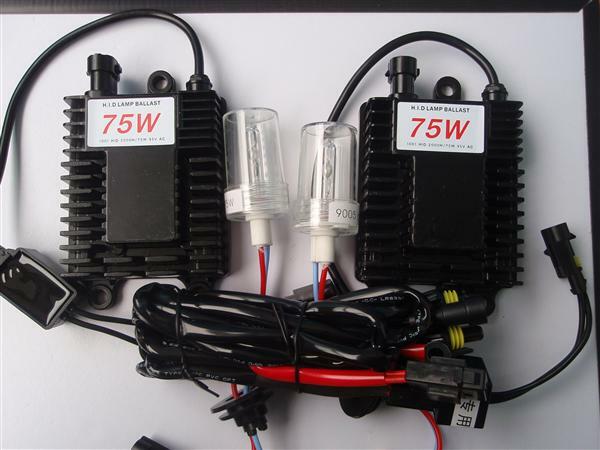 The 75w bulbs are made with a ceramic base and some bulbs have a metal base like the H7 in the above picture.